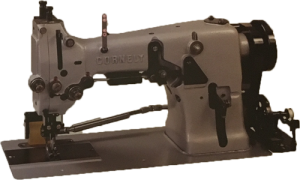 Heavy duty industrial picot sewing machine for production of traditional “a jour” pierced house linen and apparel. Traditional table linen, bed linen. Light curtains. Blouses, scarves, handkerchiefs. 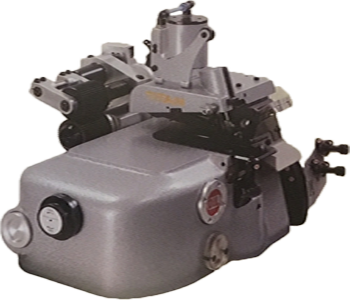 Specially developped 1 needle high speed industrial machine for the sewing of extra small holes on light materials such as gutra headdresses and handkerchiefs. 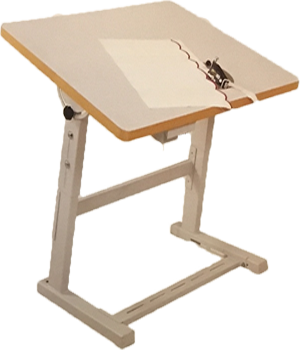 Combinations of two machine to make jour de venise ladder stitches on table and bed linen or apparel. 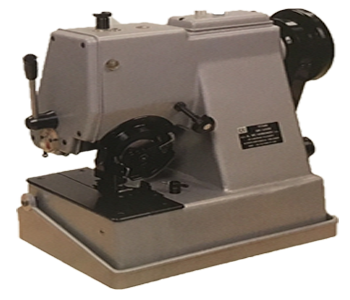 The Baratto PR 85 works on the safe principle of a circular knife protected by two feelers. The opening between the feelers in front of the knife is adjusted on the thickness of the fabric. 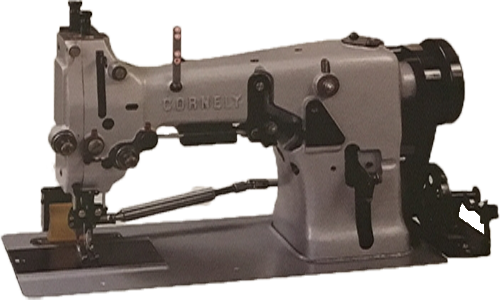 When pulling the fabric through the feelers, the opening is too small to pass the embroidery and the fabric is cut exactly on the edge. For cutting out all kind of embroidery and scallops on house linen, table cloths, bedsheets, pillow cases, curtains, collars for children and ladies wear. Produces complete decorative frings starting from one thread on blankets, towels & shawls. 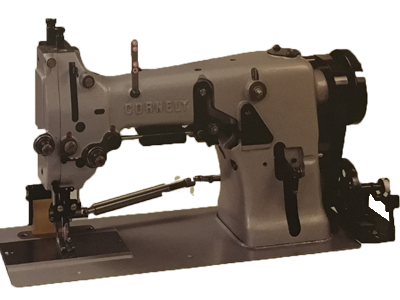 End to end sewing machine for joining two pieces of material being wet or dry, before special treatments such as shearing or dyeing.